Debbie Diller, a national educational consultant and popular conference speaker, lives in Houston, Texas. 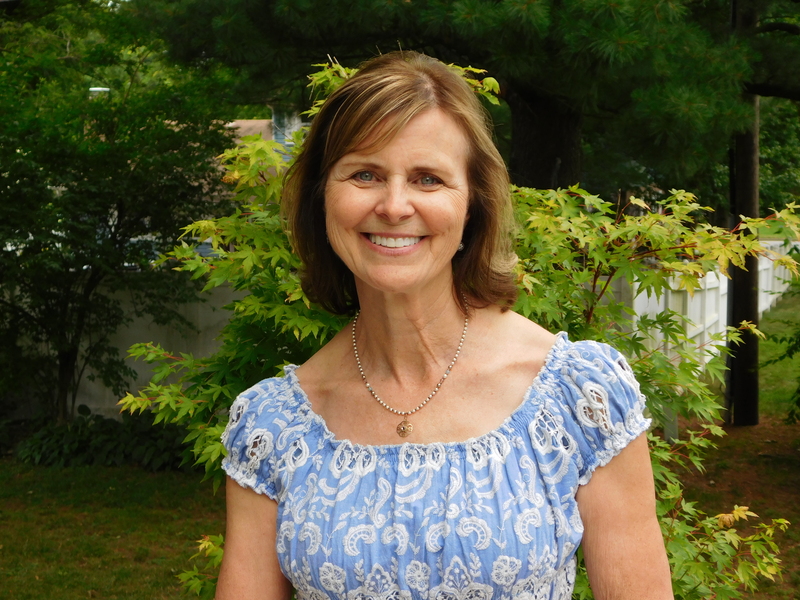 Debbie uses her experience of over 40 years as a classroom teacher, Title I reading specialist, and literacy coach to teach others about sensible, realistic ways to meet the literacy needs of all students in the classroom. She is the author of many books for Stenhouse Publishers, including her newest Growing Independent Learners, as well as Math Work Stations, Spaces & Places, Making the Most of Small Groups, Literacy Work Stations, and Practice with Purpose. She has several videos on literacy work stations and small group instruction, as well as a new online course on Growing Independent Learners.